The court said it will hear the matter along with a similar pending plea of billionaire Nirav Modi's firm Firestar Diamond on April 11. Nirav Modi, his uncle Mehul Choksi and others are being investigated by multiple probe agencies. New Delhi: The Delhi High Court today sought the Enforcement Directorate's response on a plea by diamantaire Mehul Choksi's firm Gitanjali Gems in a money laundering case in connection with the over Rs 11,000 crore Punjab National Bank (PNB) fraud case. Justices S Muralidhar and IS Mehta issued notice to the ED, which was represented through advocate Amit Mahajan, on the plea challenging the alleged illegal seizure of documents and articles by the probe agency. Advocate Sanjay Abott, appearing for Gitanjali Gems, sought direction to quash the Enforcement Directorate's move of seizing the firm's moveable properties. 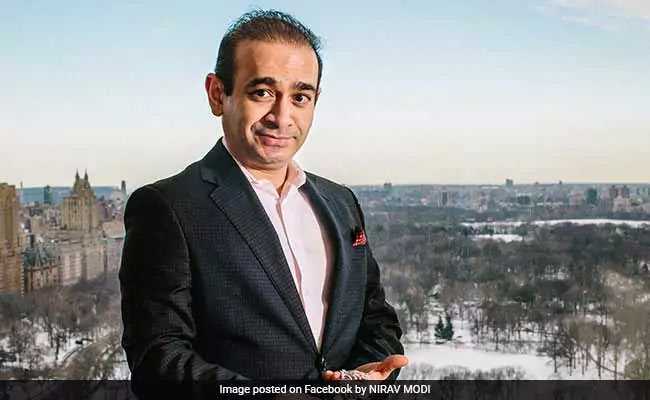 Nirav Modi, his uncle Mehul Choksi and others are being investigated by multiple probe agencies after the scam came to light in January following a complaint by the PNB that they had allegedly cheated the nationalised bank to the tune of Rs 11,400 crore, with the purported involvement of a few employees of the bank.